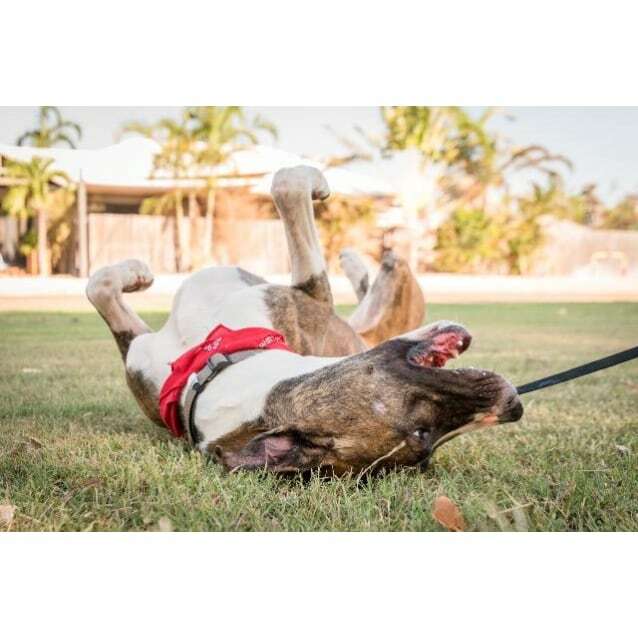 Contact SAFE Broome at SAFE Broome (Saving Animals From Euthanasia) to express your interest. 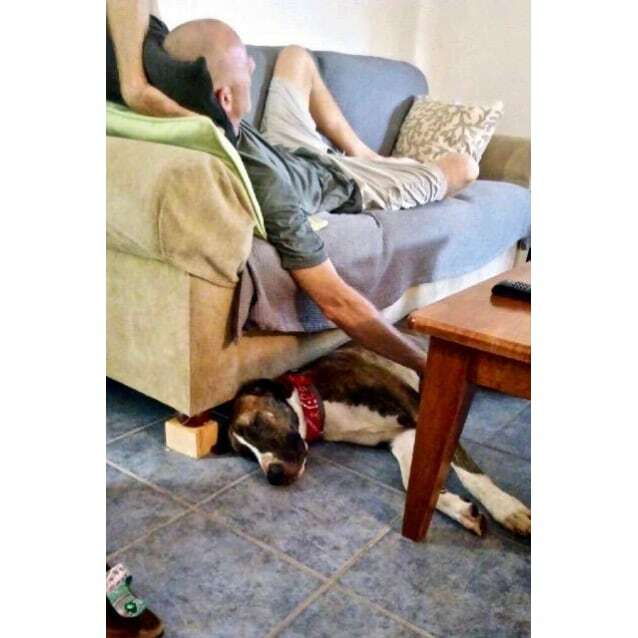 Another successful adoption - amazing work SAFE Broome (Saving Animals From Euthanasia)! 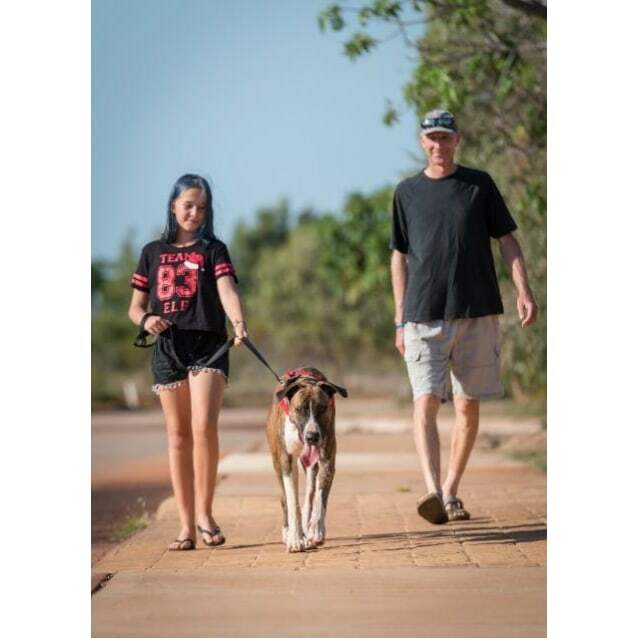 More successful adoptions - amazing work SAFE Broome (Saving Animals From Euthanasia)! Meet Bear the Big Friendly Giant. 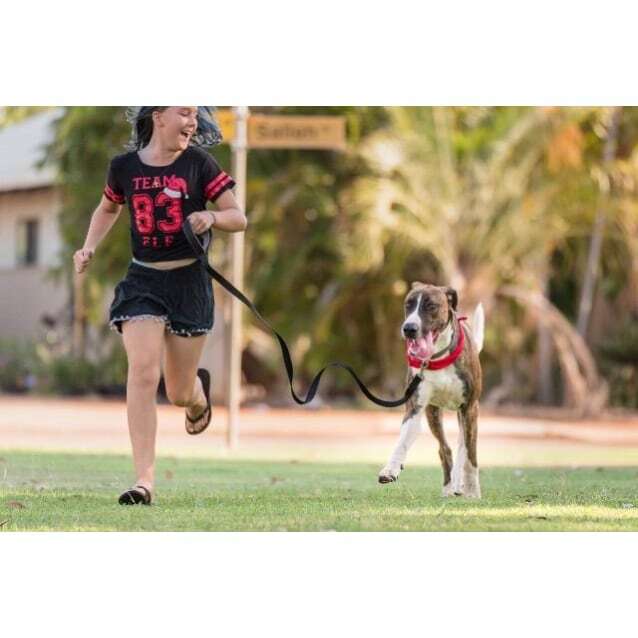 Due to his size he cannot fly, so we are looking for a permanent home in Broome (where he is currently based), however interested families outside of Broome are more than welcome to drive to collect him for adoption. 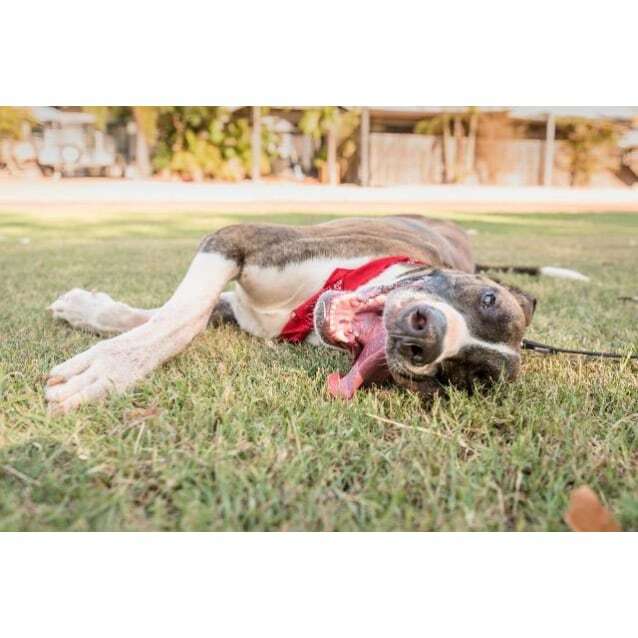 This goofy fellow is a perfect balance of playful and couch potato. He loves spending time with his 'people'. 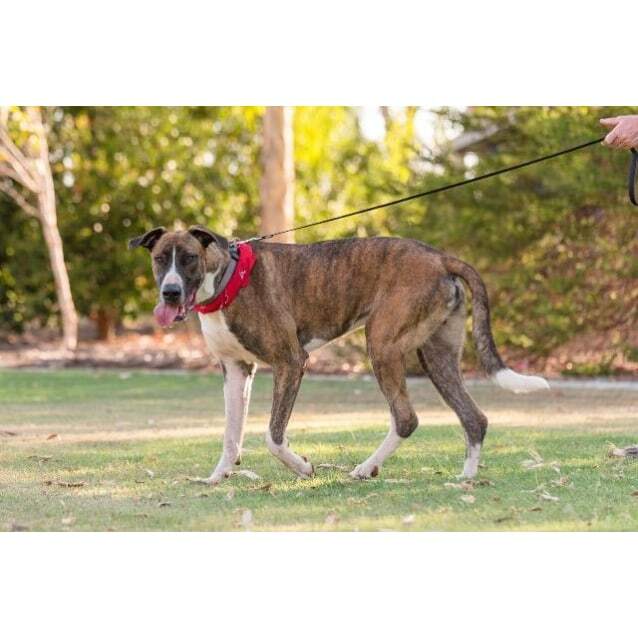 At home he is protective of his home and his foster family but is quite the man about town when he's out and about. Bear is house trained and knows the basic commands - he can even wait for his dinner! 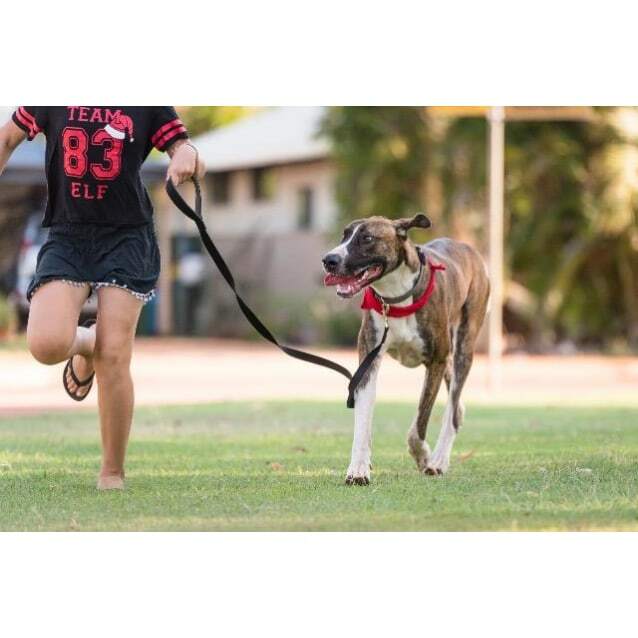 He walks well on lead, though with his large stride you may need to power walk to keep up! As a big boy, please bear in mind (no pun intended) associated food and veterinary costs, which will be larger than average. 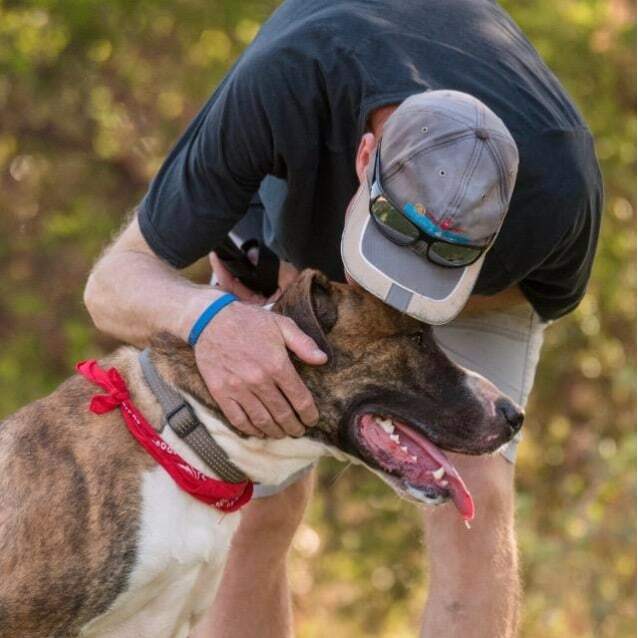 Bear is currently in a foster family with teenage children and gets along well with them. He will sometimes gently nip to get attention, so training or schooling would greatly benefit him to learn the correct way to get a pat! 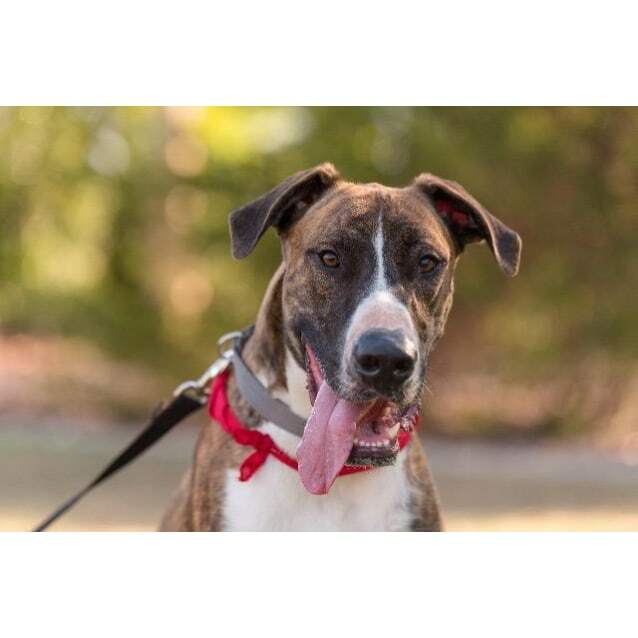 Bear would be best suited to a family with older children or a couple willing to spend time with him and lavish attention on this giant teddy. 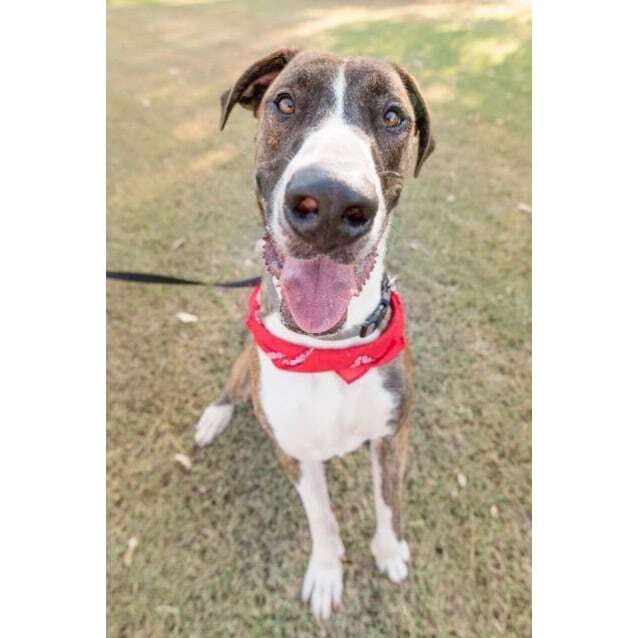 Ideally he would be the only dog in a household, though with good introductions and training he could learn how to share a home with another dog. This "Gentle Giant" has ginormous volumes of love to give. Please click on the link to complete an application for Bear. Filling in the required profile will speed up the application process so you can be together sooner!